James A. Hall is Associate Professor of Accounting and Information Systems at Lehigh University in Bethlehem, Pennsylvania. After his discharge from the U.S. Army, he received a BSBA and an MBA from the University of Tulsa. He earned his PhD from Oklahoma State University. Dr. Hall has worked extensively in the field of systems analysis and computer auditing and has served as a professional consultant to numerous organizations. 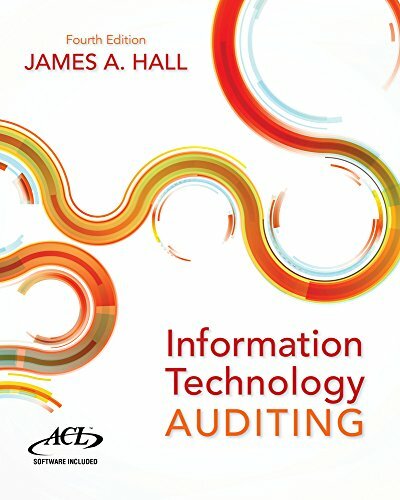 Dr. Hall has published articles in the Journal of Accounting, Auditing and Finance, Management Accounting, the Journal of Computer Information Systems, the Journal of Accounting Education, the Review of Accounting Information Systems, and other professional journals.